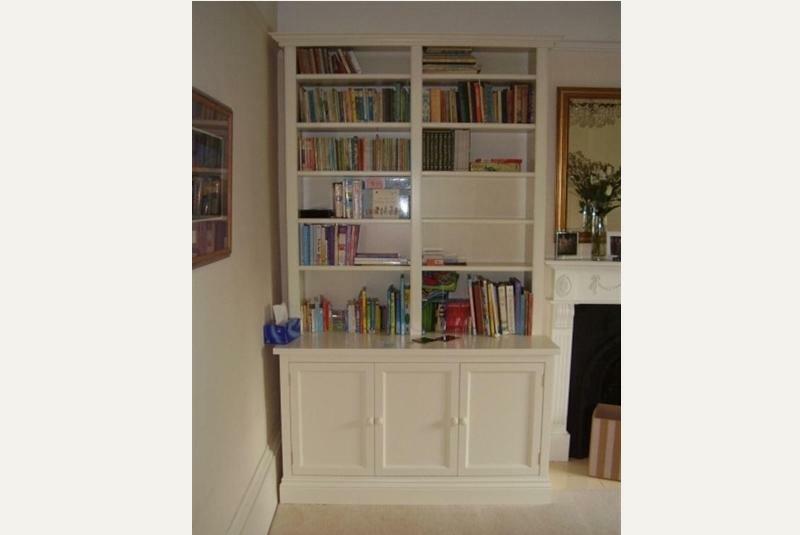 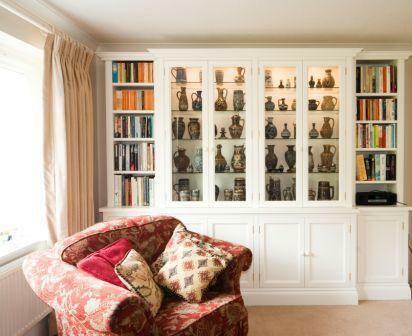 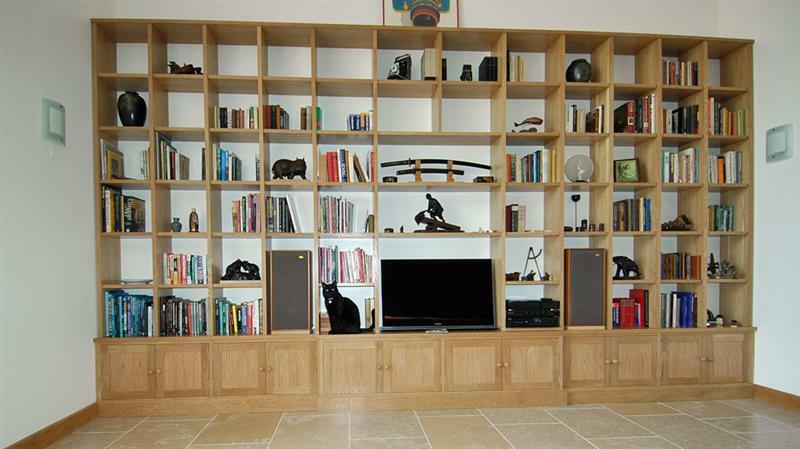 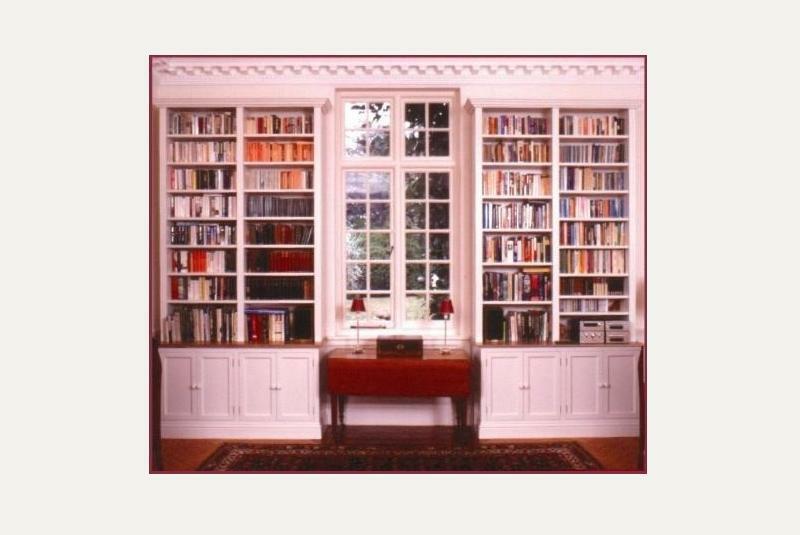 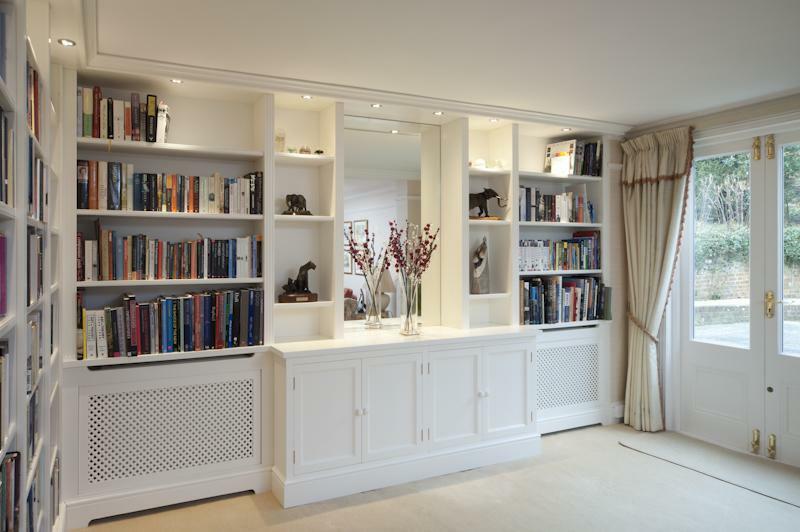 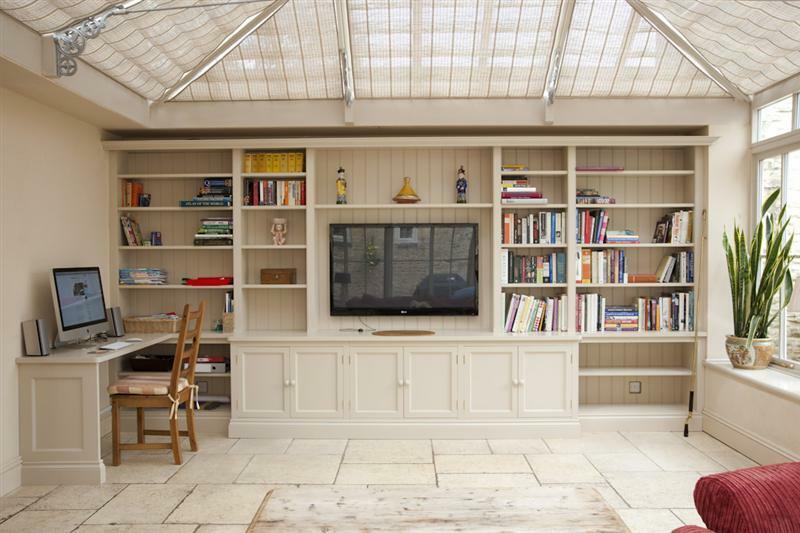 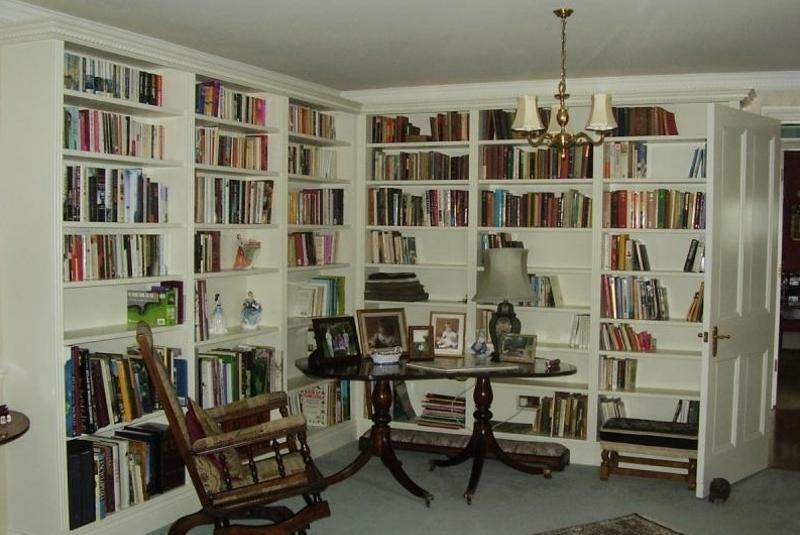 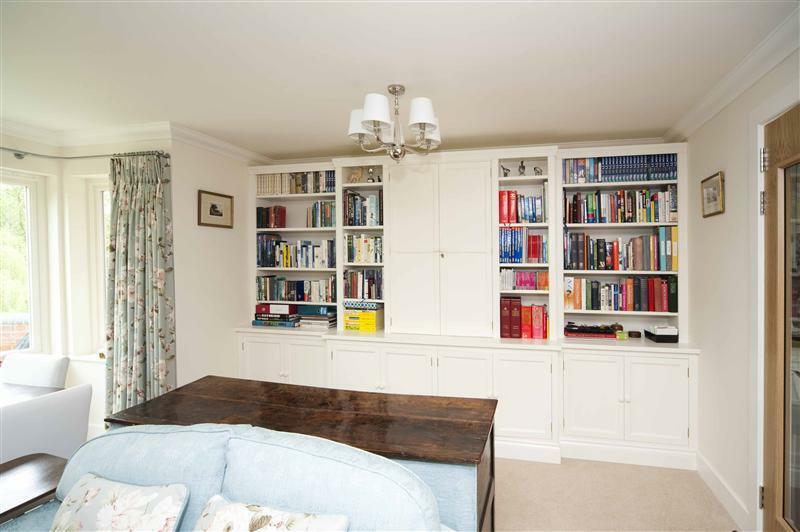 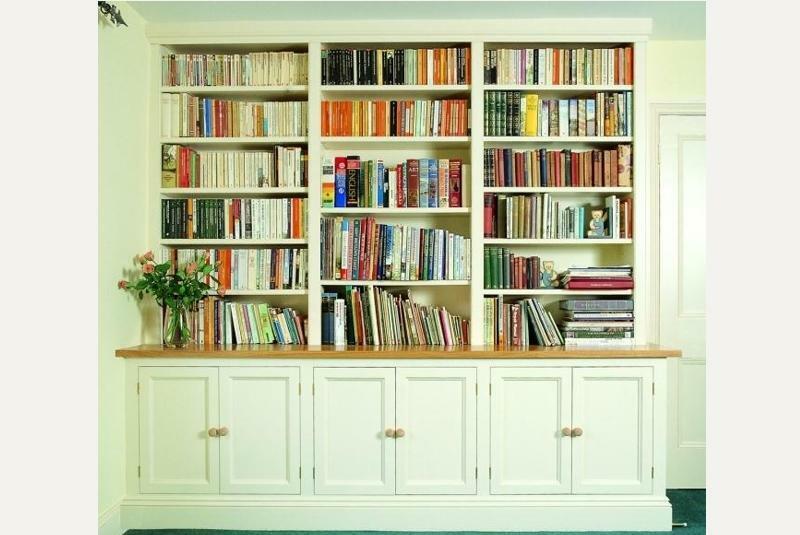 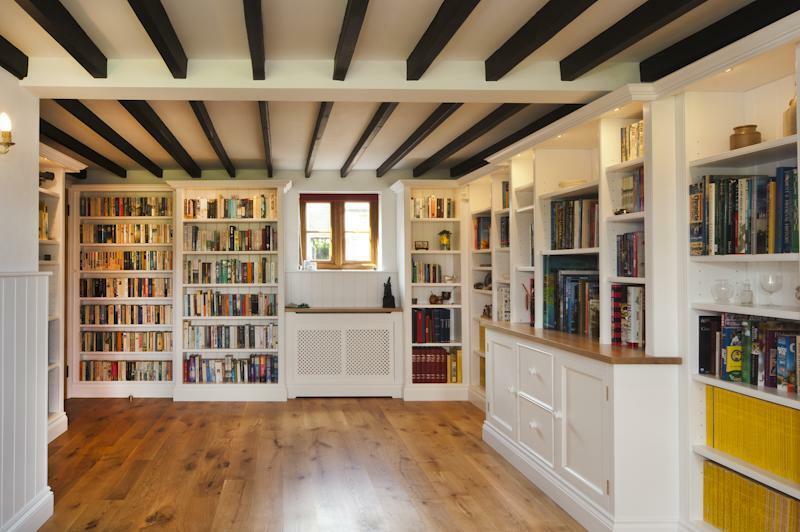 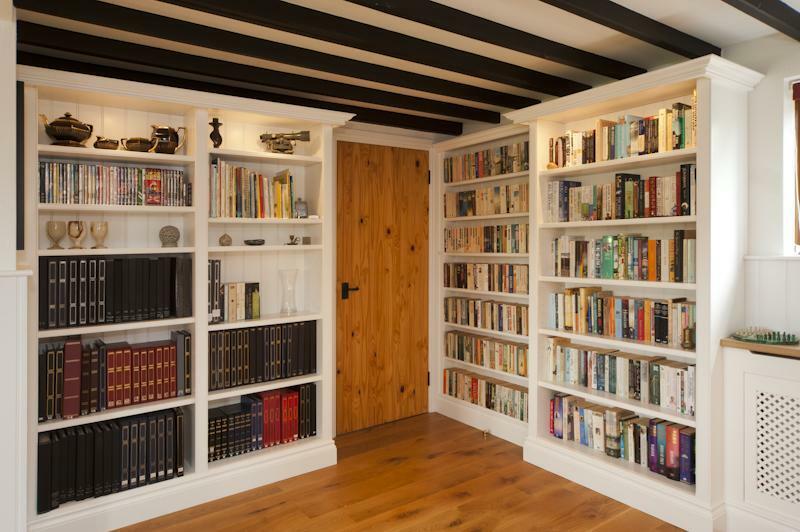 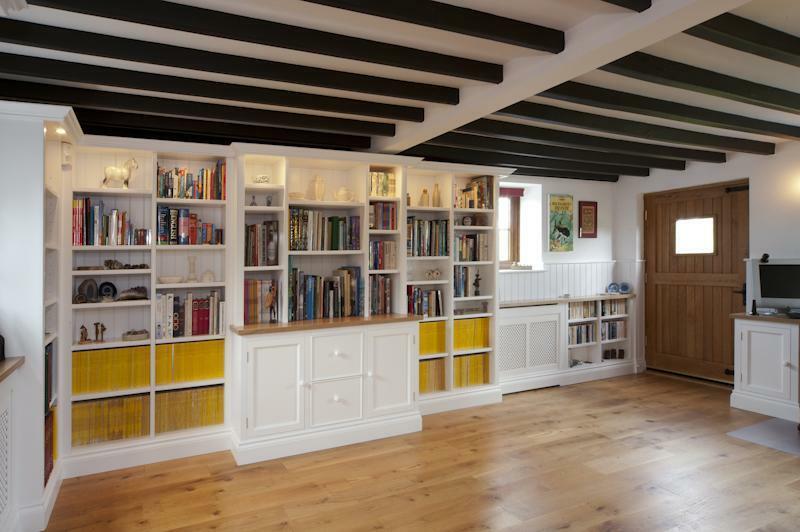 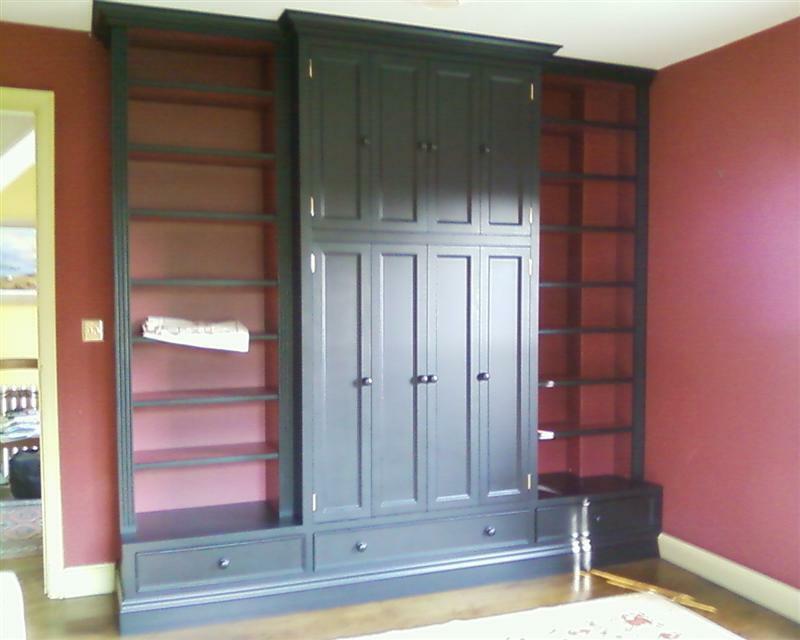 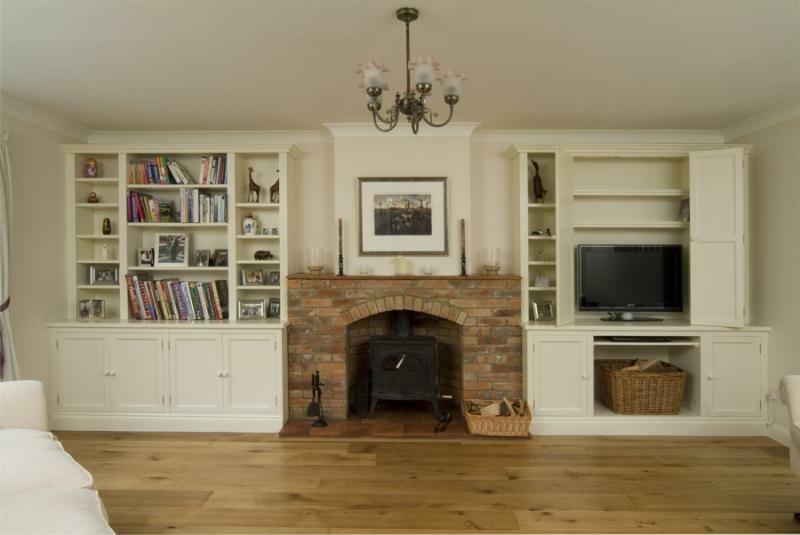 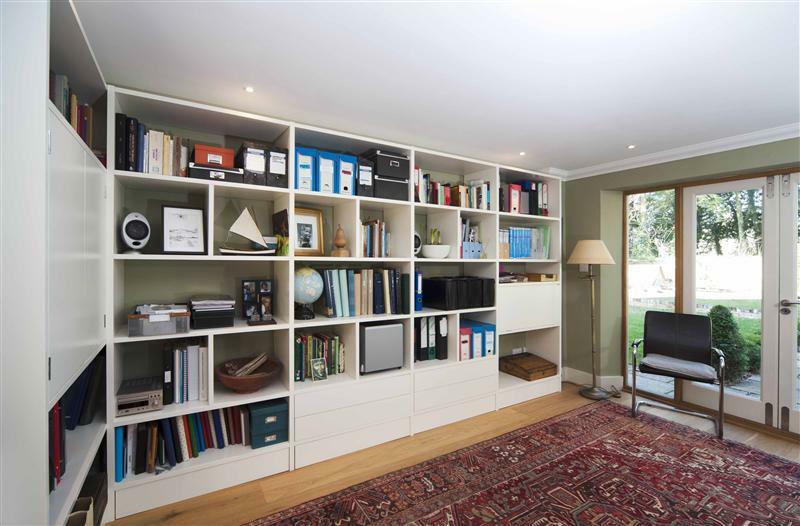 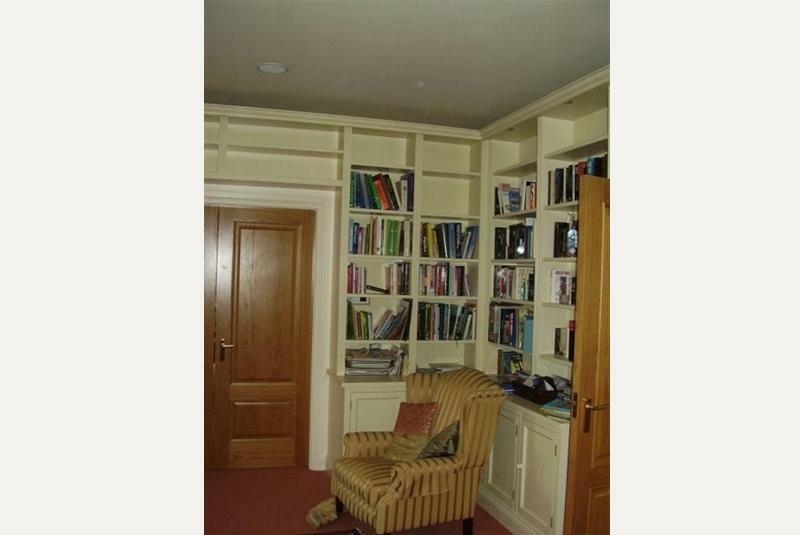 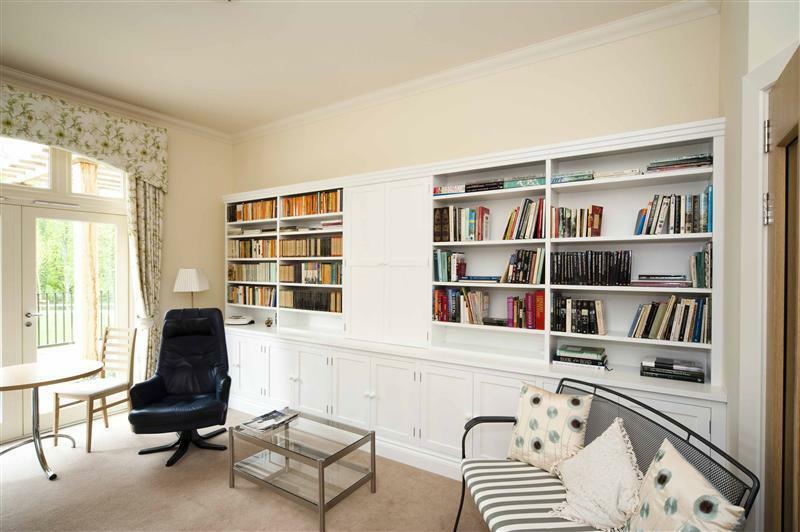 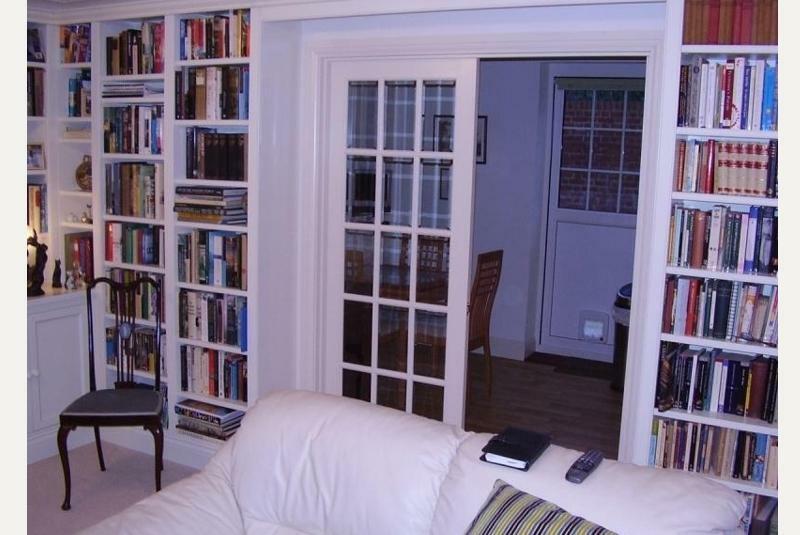 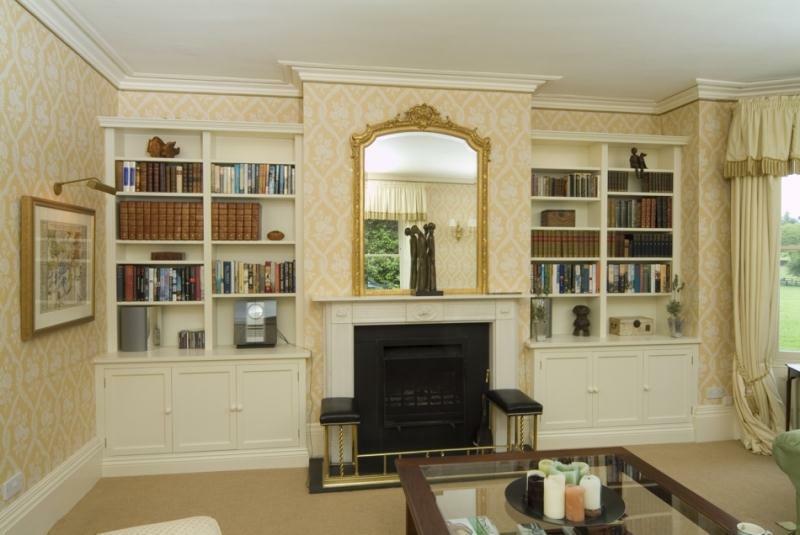 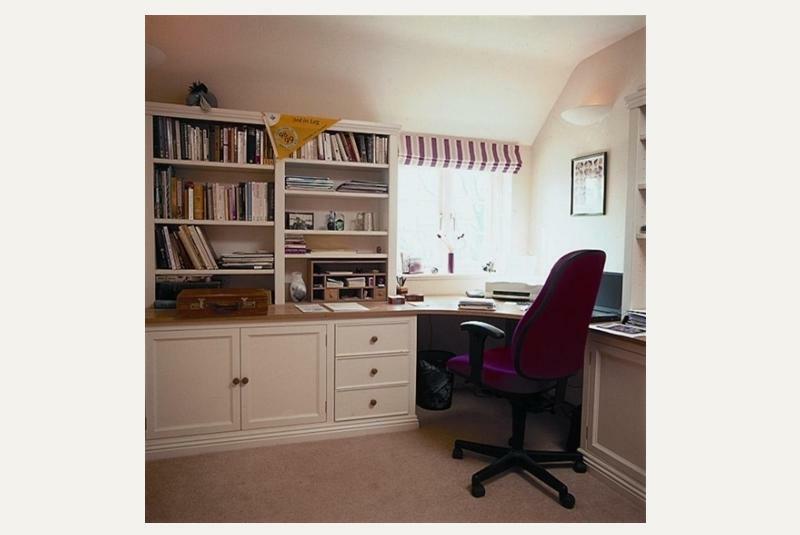 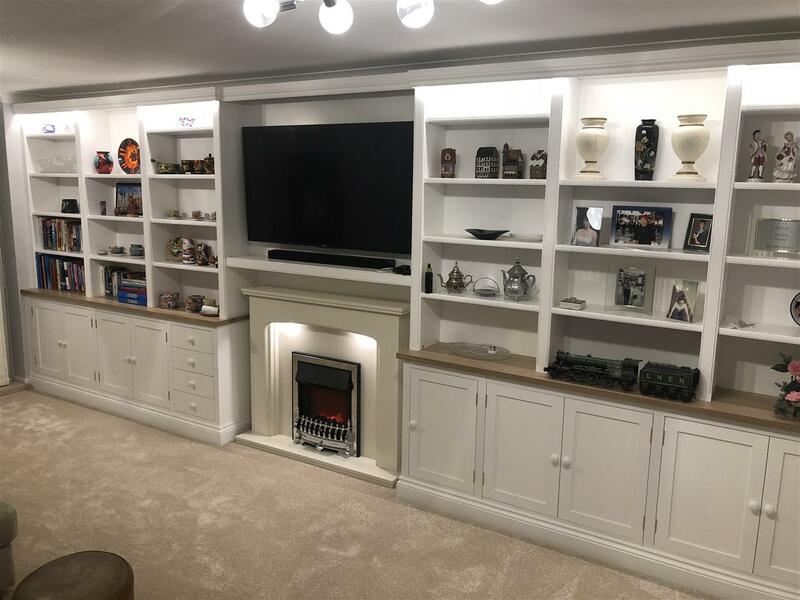 From the smallest alcove bookcase to a large library or fitted Study, The Hungerford Bookcase Company makes furniture to the highest standard using traditional methods and quality materials. 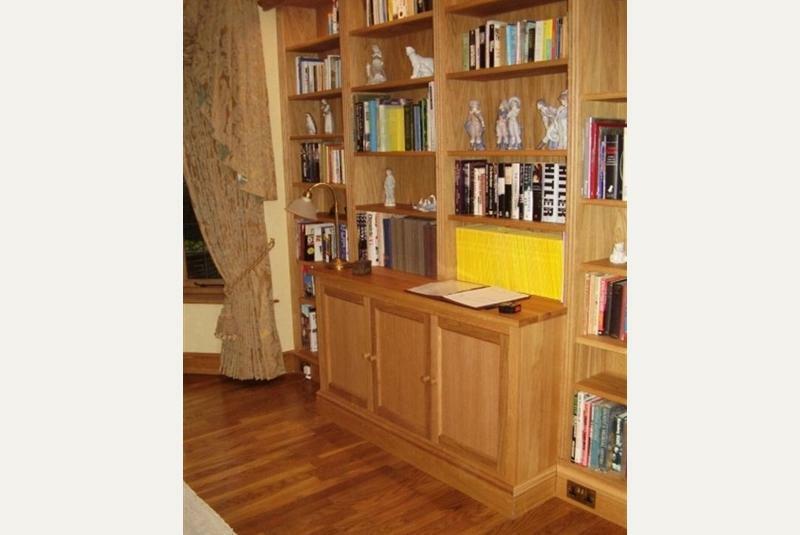 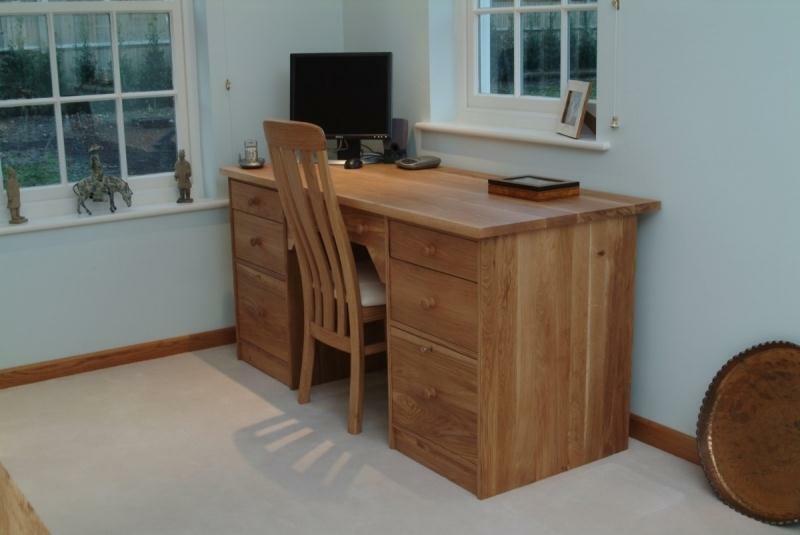 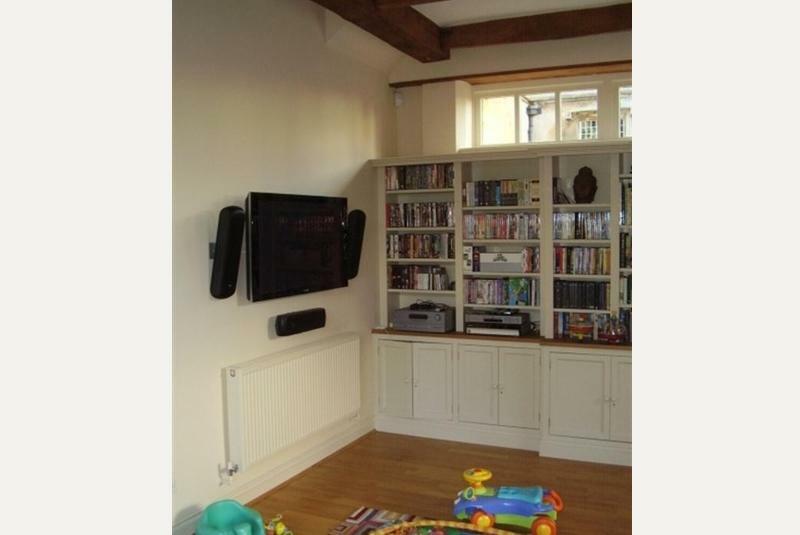 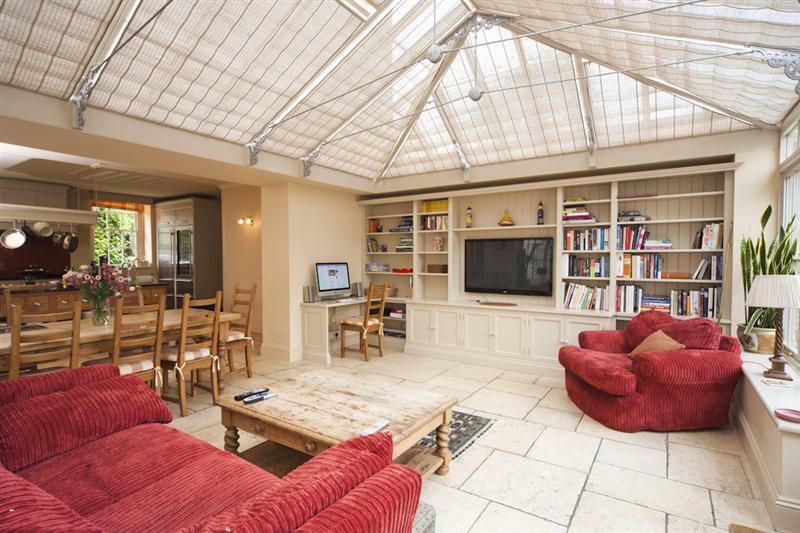 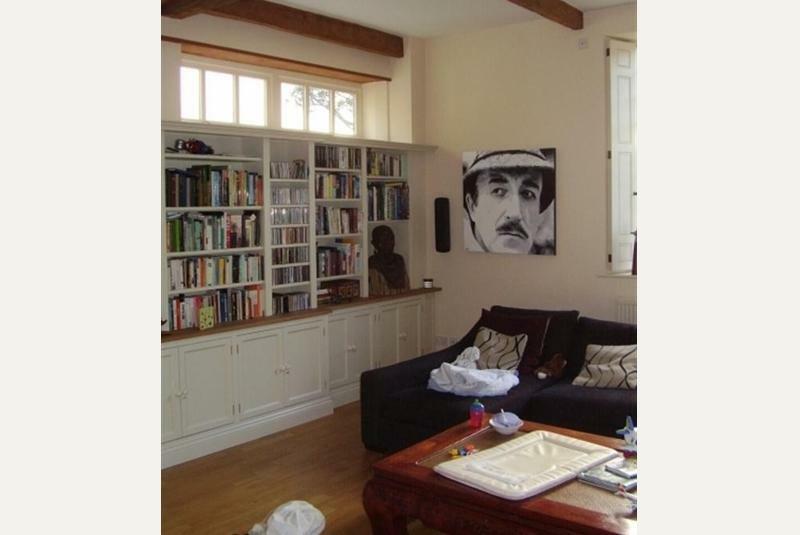 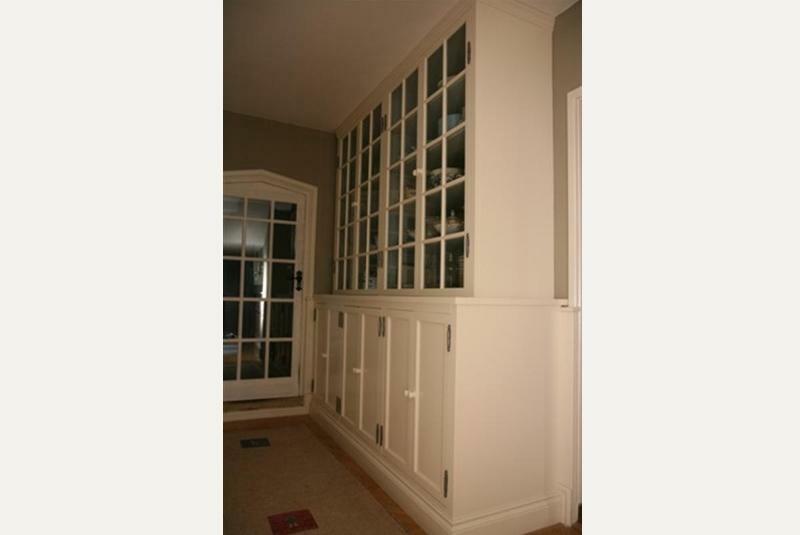 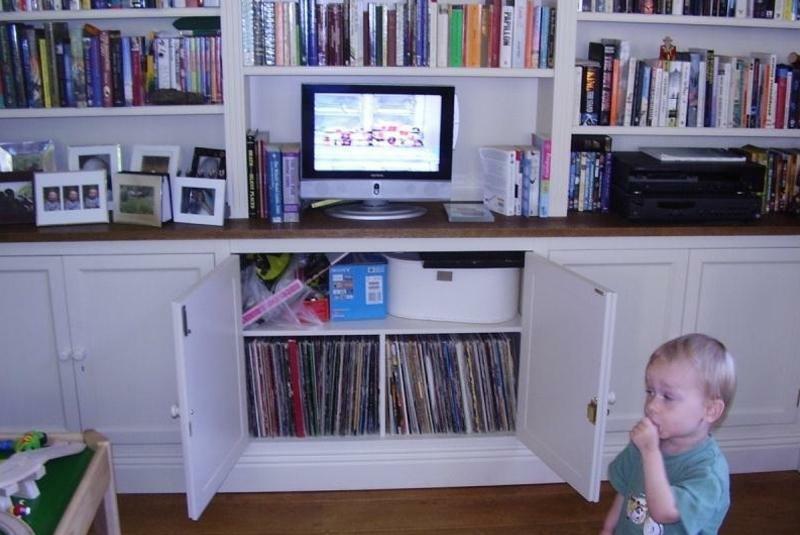 This gallery shows a selection of our furniture to give you ideas and inspiration. 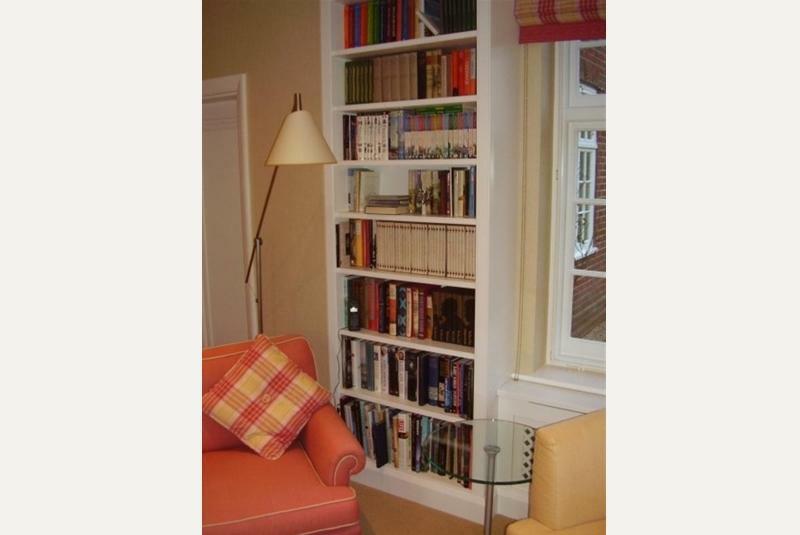 Please call us now on 01488 683262 or click the tabs above to obtain a brochure or request more information.